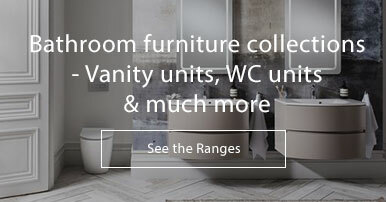 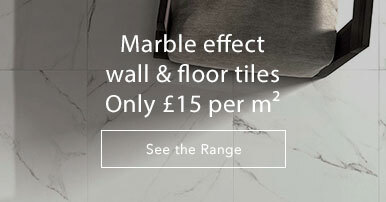 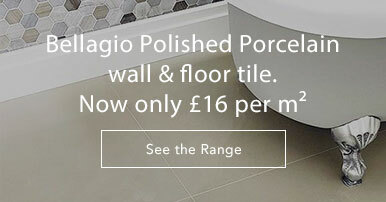 Grey Matt Porcelain Wall & Floor Tile Villeroy & Boch BERNINA Tile Collection - a high quality, porcelain stoneware range. 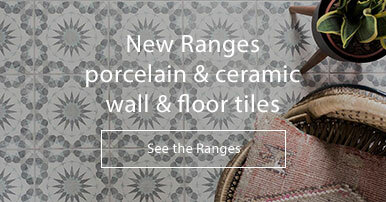 The tile concept provides a diverse basis for floor and wall design throughout the house and outdoors, too. 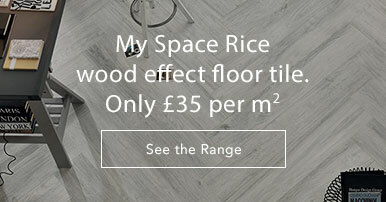 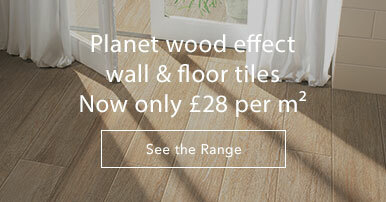 The matt, slightly structured tiles are modelled on natural quarzite.